Product: Supplemental nutrients for propagation & brewing Description: A blend of vitamins, minerals, inorganic nitrogen, organic nitrogen, zinc, phosphates and other trace elements that will benefit yeast growth and complete fermentation. 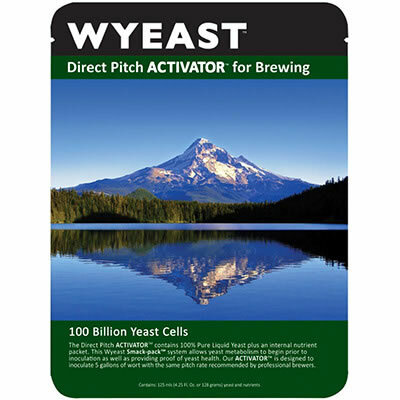 Additional nutrients are most valuable during yeast propagation and sluggish or stuck fermentations. 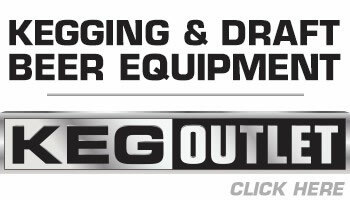 Supplementing with nutrients will reduce lag time, improve viability and provide consistent attenuation rates. 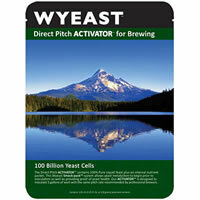 Usage Rate: 1/2 tsp (2.2 Grams) per 5 gallons (19 liters) of wort. 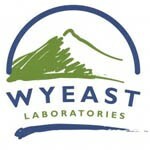 Usage Instructions: Dissolve Wyeast Nutrient in warm water. Add solution to kettle 10-15 minutes prior to end of boil. Stability: 1 year if stored in airtight container in a cool environment.